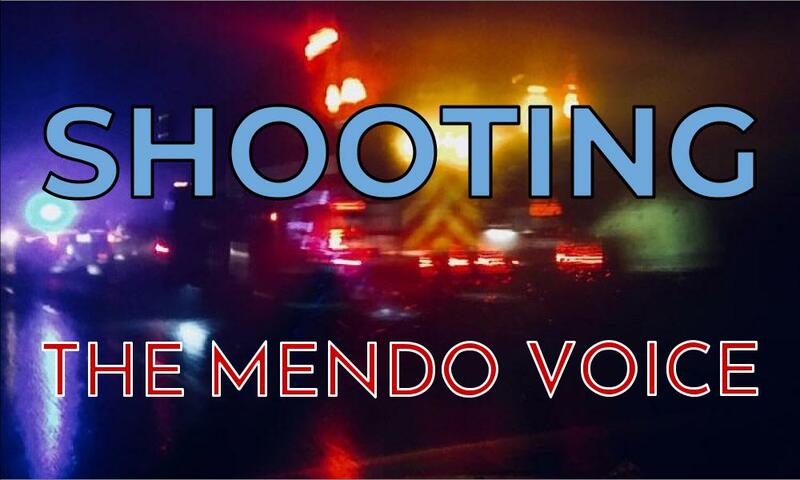 WILLITS, 4/6/19 -- Several shots were fired late last night, just after midnight April 6, in the vicinity of the intersection of N. Bush St. and Empire Dr. in Ukiah -- no one was injured or killed. The area is a residential neighborhood. The crime is still under investigation. A reader in the area reports hearing several shots fired, and seeing an active investigation occurring this morning. Sergeant Noble Waidelich of the Ukiah Police Department explained that the crime is still being investigated and that little information is available. We will be following up as more information becomes available.